The Lie-In King is back! 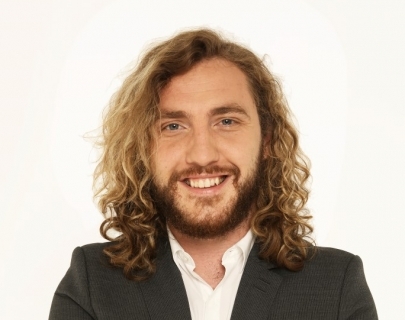 Seann Walsh has managed to search deep inside himself to find the inner strength to get out of bed and all the way into his support act’s car, parked just outside his flat JUST FOR YOU. Before you commend him too much for this act of heroism, be aware he will sleep in the car. 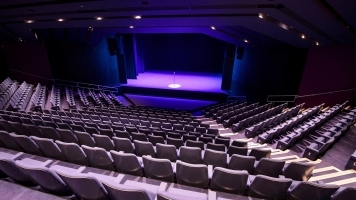 In his last show The Lie-In King, 2013 Foster’s Edinburgh Comedy Award nominee, Seann was living alone and trying to sort himself out. At 28 years of age he returns with his aptly named new show 28 where he is now living with his girlfriend, and she is trying to sort him out. Star of Stand Up For The Week, Live At The Apollo, Michael McIntryre’s Comedy Roadshow and Argumental, Seann is a charming and charismatic natural born observational storyteller, and one of the most frighteningly precocious talents to emerge from the UK comedy circuit in years.